"I CANT BELIEVE I GOT THIS!" 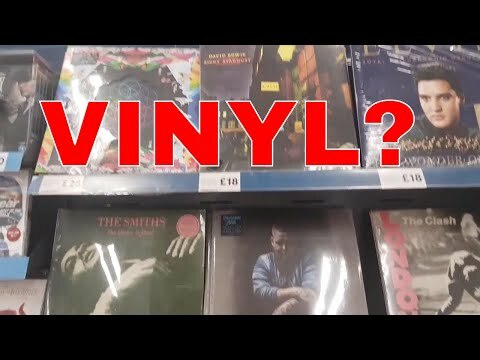 "I CAN'T BELEIVE THIS HAPPENED"
"Is Vinyl's Comeback Here to Stay?" 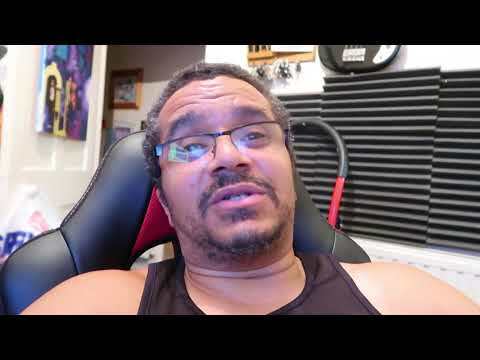 "I GOT TO 3500 YOUTUBE SUBS | Tribute! 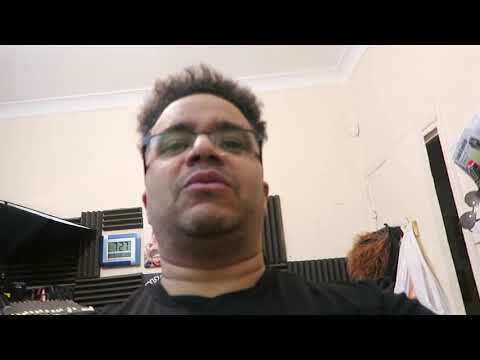 | Respect | Junglist | Drum & Bass"
"I CANT BELIEVE I FOUND THIS ! - BIGGEST RETRO HAUL !" 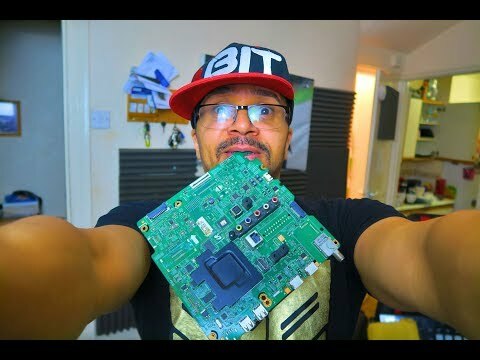 "I TOOK MY AKAI S3200 APART ! , WHAT NOW ? 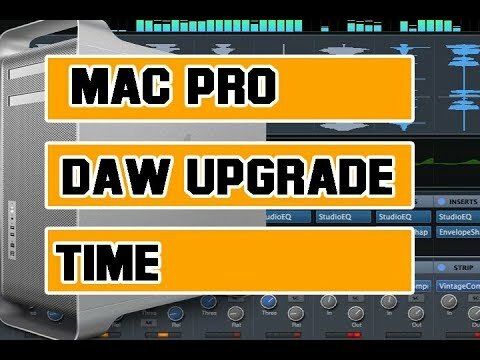 ( LCD UPGRADE )"
"IS MAC OSX 10.12 GOOD FOR MY DAW? 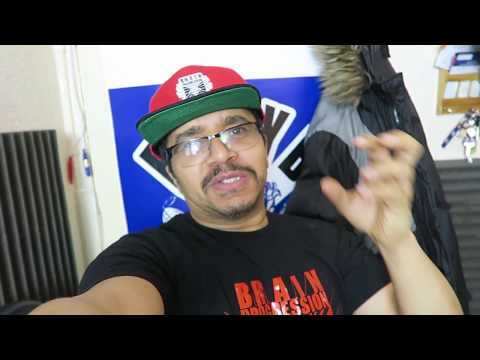 - new mac os - CUBASE SSD & DRIVE TEST!" 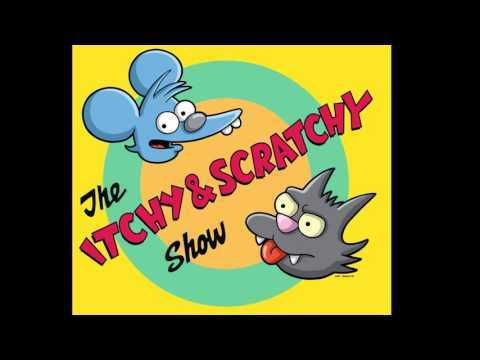 "Itchy and scratchy show Simpsons Remix"